Are you a homeowner who unfortunately succumbs into procrastination and pushes off attempts at maintaining your water heater? 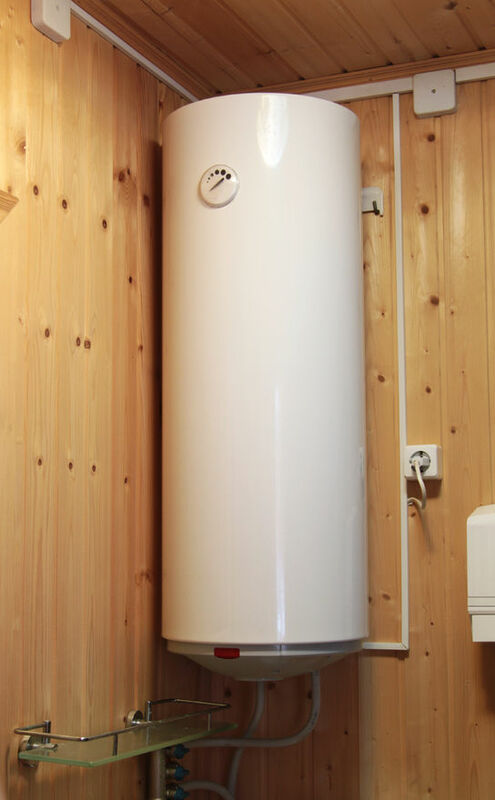 Following steps to care for your water heater are simple and do not require an excess amount of labor and supplies. However, a small amount of care can benefit your plumbing in the long run. Test The Waters- Check how the water in your water heater is functioning by lifting the temperature-pressure-release valve and releasing the water. If water continues to flow, then the valve must be replaced. The Rusty Rod- If the anode rod is coated in calcium, this is a sign of a replacement that needs to be taken place. Clogged Sewage- A plumber’s worst nightmare is a clogged sewage system. If you see signs such as a backed up toilet or sink, this is bad news. Regular inspection and contacting a plumbing agent once seeing these signs will save you from a serious problem. These serious problems can range between flooding to product breakdowns. Home Remedies- If your sink is getting clogged, there are some simple home remedies you can do with household items like vinegar and ice cubes. Here are some of the remedies. Although these tips are simple and inexpensive, the most recommended option is to hire a plumbing service that will take care of your water heater and sewage pipes before any issues occur. Contact us by calling 954-776-9888 for an inspection to make sure your plumbing is in tip-top shape ASAP.